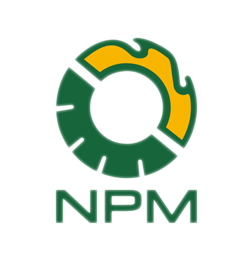 Briquetting Machine | NPM BiofuelTech Co., Ltd.
Biomass briquette is also a kind of biomass fuel. 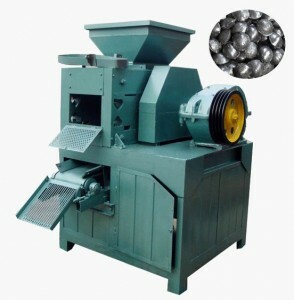 Briquetting is a process that biomass is compressed under high pressure and high temperature. 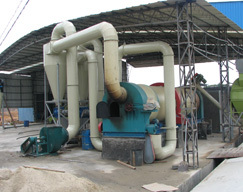 The machine uses a large screw to grind, compress and extrude the biomass into briquettes. The product we offer has been tested in accordance with the strict standard, and you can rest assured about the product quality. Moreover, we have professional technician ready to provide scientific solution for you. 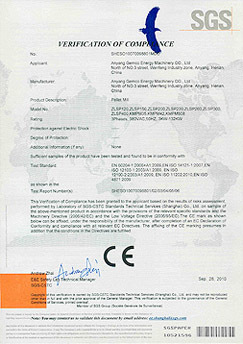 *All the briquette machines we provide are are with ISO9000 Certificate. 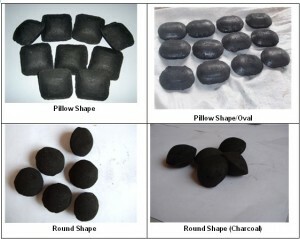 We can offer you different die to make specific briquette shape for you. Our briquette machine have automatic temperature control system, it is designed to produce high density wood or biomass briquette as biofuel. The motor of briquette machine can be 1kw/15kw/18.5kw/22kw-3phase-380v-50hz electrical driven.